For residential and commercial clients in Yellowknife, much of our work revolves around new installations, whether it's washers and dryers for the home or a piece of industrial equipment for a factory. Regardless of what's being installed, our certified electricians know how to perfectly evaluate its power needs and make sure the installation is done correctly. 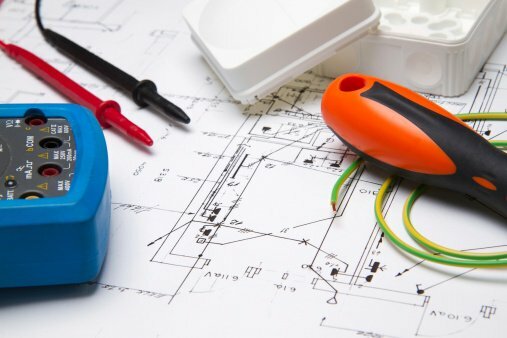 The reason why it's a good idea to leave new installations to the professionals at GAP Electric, is that an improper installation can lead to many different problems, ranging from excessive energy consumption to appliance failure to an overloaded circuit that can create a dangerous situation. With us, you can be sure that your electrical system is safe and that your investment is completely protected. All of our new electrical installations in Yellowknife come with the signature GAP Electric quality. For the word at hand, we'll always use the highest grade of materials available and you can rest assured that the job site will be clean when we leave, including wall repairs when needed. GAP Electric Ltd. is Yellowknife name you can trust for new installations. Contact us today.